Maybe that's just the post office's way of sending a letter to the main center first. That happens to letters I send locally. They go up to San Jose first, then back to Hollister. All within 24 hours. It cracks me up. 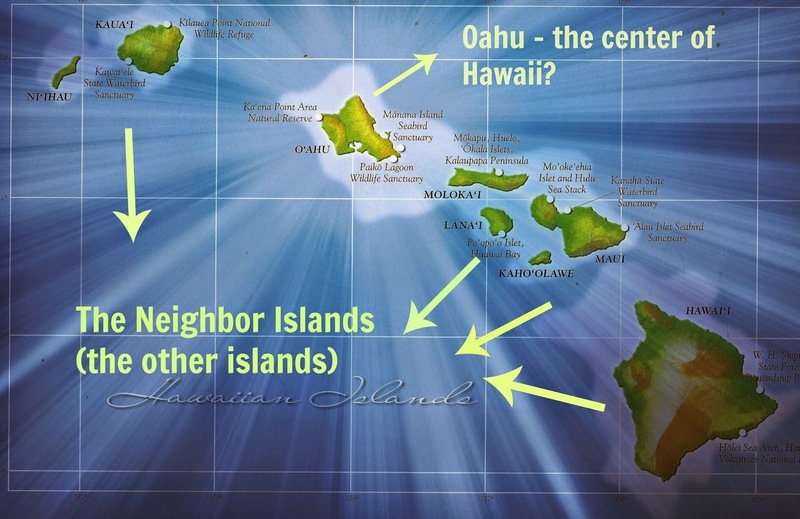 That's so interesting that Ni’ihau is forbidden to outsiders. Now I really want to go there. :-) And it also makes me laugh about the mail going to Oahu and back. Ah, but how to get an invitation?